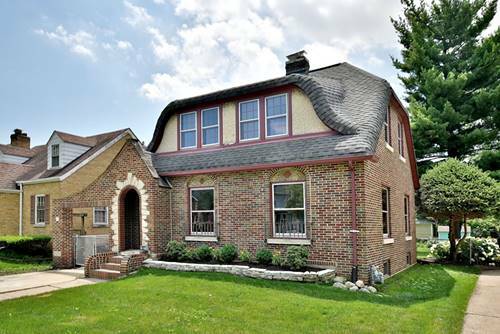 Great opportunity in fantastic location! 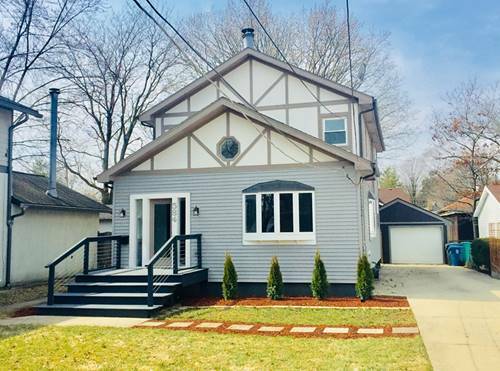 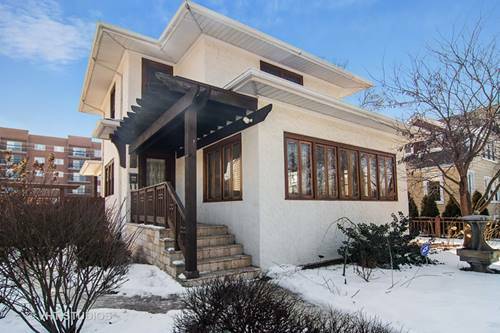 Built in 1926 featuring hardwood floors, carved millwork and high ceilings, this jewel can be doubled in size by finishing the walk-up, full attic. 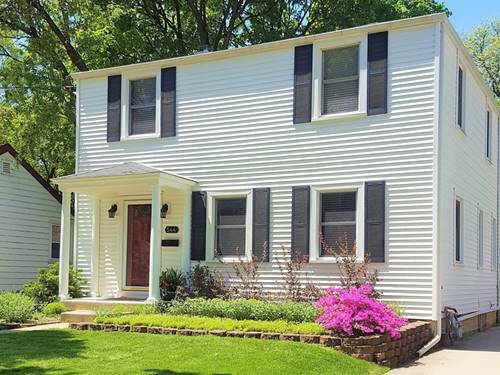 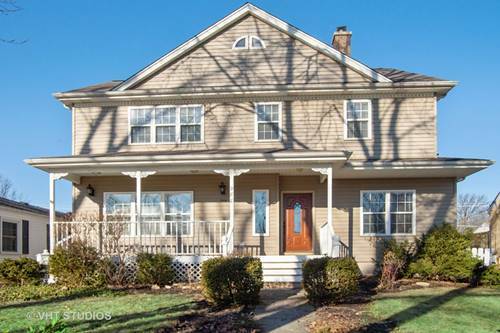 Solid and well built, this home features an inviting front porch, detached one-car garage and 1st floor laundry. 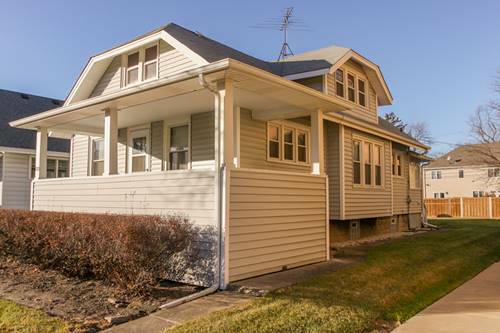 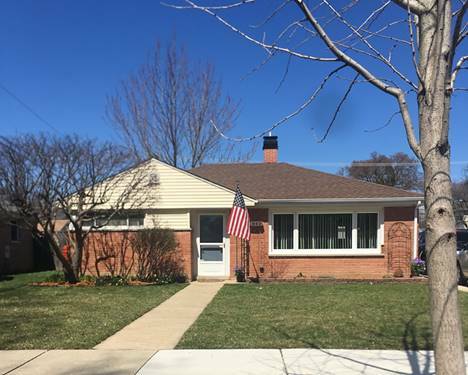 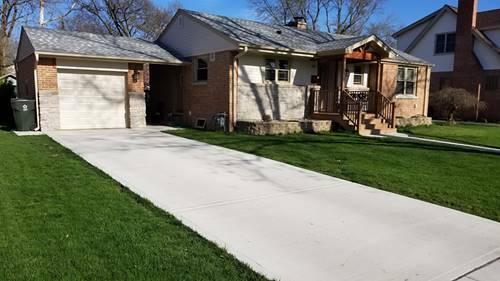 For more information about 936 E Thacker, Des Plaines, IL 60016 contact Urban Real Estate.